After a very busy schedule against Australia, Team India is all set to challenge New Zealand on their home grounds. India is in full form after giving hard time to Australia. India is scheduled to play 5 ODI and 3 T20 series against New Zealand. You can watch live cricket streaming of India vs New Zealand on Wicket TV worldwide on internet. 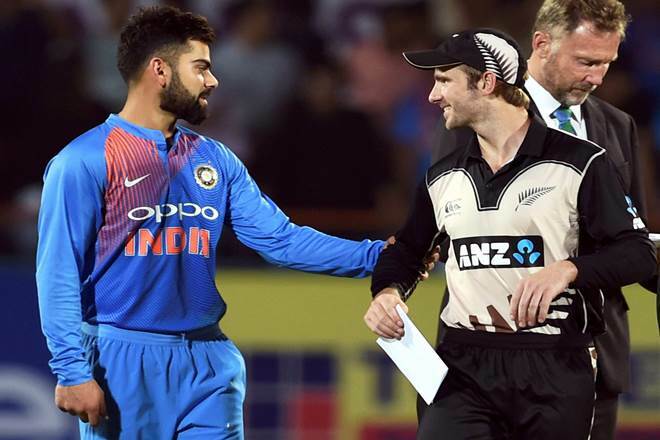 In India Star Sports had acquired the broadcasting rights to telecast the IND vs NZ on TV channels. Hot Star will also stream the live cricket match on their digital platform. Hot Star has recently announced to support the USA as well as UK market. Hot Star is not the official partner of all the cricket action happening on Star Sports. Super Sport will broadcast the India vs New Zealand for the local population. OSN Sport Cricket HD will brodcast this content for cricket fans in MENA. Cricket fans in Bangladesh will be able to catch the live action on Gazi TV and their online platform.